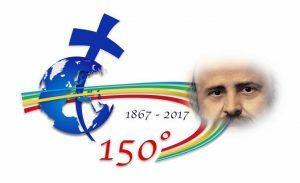 This hymn was composed on the occasion of the 150th anniversary of the Foundation of the Comboni Missionaries (1867-2017) by Fr. Guido Oliana, Mccj (Juba, February 2017). It is sung by a group of seminarians of the Major Seminary of Juba and by a Comboni Sister and her friend.